Let’s assume that you have an incredible business idea. It could be something as big as the next Google or Amazon, or something small and focused, like custom made replicas of characters. There’s only one problem: you’re broke. And your incredible idea is going down the drain. This is a situation that most entrepreneurs find themselves; A lack of capital. It is even more difficult to finance a business with bad credit score because every approachable source will deem you as unreliable. In fact, many banks are not willing to provide startup loans to small business owners with credit scores that fall below average. 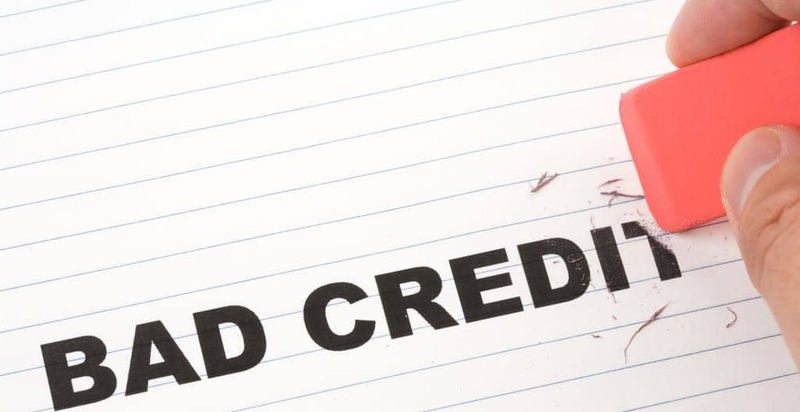 It’s true that you need money to make money, but the good news is that you can still finance a business with bad credit. Below are five ways to finance a business, even if your credit is less stellar than your business idea. Some good news: even if your credit is terrible — or even if you don’t have any credit at all — you can get a small business loan. Fundbox and Kabbage, for instance, offer loans up to $100,000 with no credit check. However, as with all things, there’s some bad news too: these sorts of loans often have high interest rates and ask clients to meet certain requirements. The vast majority of business loans in the US are given to white men. As a result, there are a number of initiatives to offer grant money to women and minorities as a way of encouraging small businesses within those demographics. State and Federal grants are available, but competition can be fierce. Privately owned companies — like Huggies, or Google — also offer grants for minorities. Since these are harder to find, they may also be easier to obtain. Instead of asking a large corporation — who might want a portion of the profits or creative control — why not go directly to your customers? Crowdfunding is a relatively new way of gaining capital, but it’s also very popular and successful. In general, you ask potential customers to pre-order your product in exchange for discounted pricing and rewards. Because the customer wants to feel invested in the project, you should also provide frequent updates, which will also benefit you, since it’s free advertising, especially if they share your idea with their friends! If your product is something tangible and small-scale, you can sell a few units at a time on websites like Etsy. This won’t result in fast cash, but it will give you time to work from the ground up and build a brand and a loyal client base. It may sound obvious, but it bears mentioning, especially since some 75% of start-ups are financed through friends and family members. Write up a creative and engaging pitch, and be sure to focus on how much the project means to you. Even if your credit score is low, you can still start a business that will make your future brighter. These five ways can help take some of the stress out of starting up, so you can get back to doing what you love!